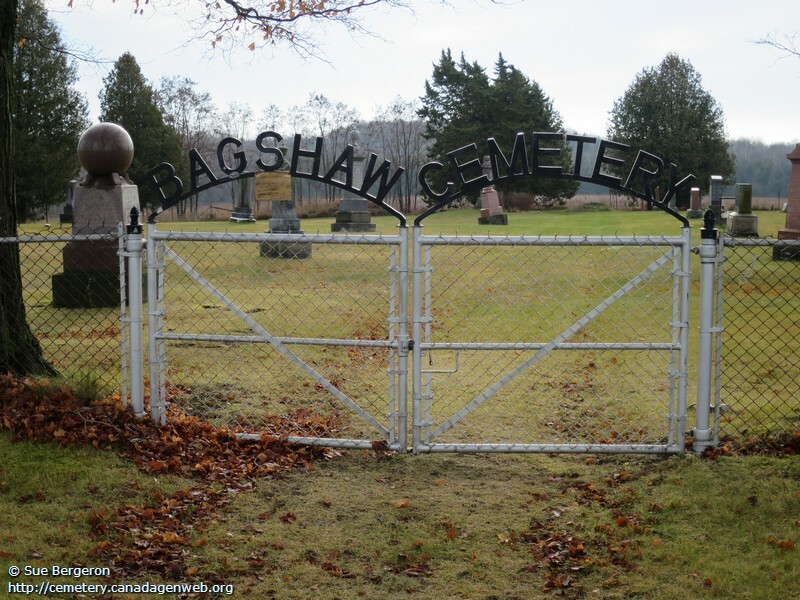 Registered to Bagshaw Cemetery Board. ARMSTRONG, Thomas ? - 192? ROGERS, Thomas ? - 191? SHIER, (unreadable) ? - 19? ?